Janak Kumar Garg an Indian Railway Service of Electrical Engineers (IRSEE) officer has been appointed as the Commissioner of Metro Railway Safety (CMRS). 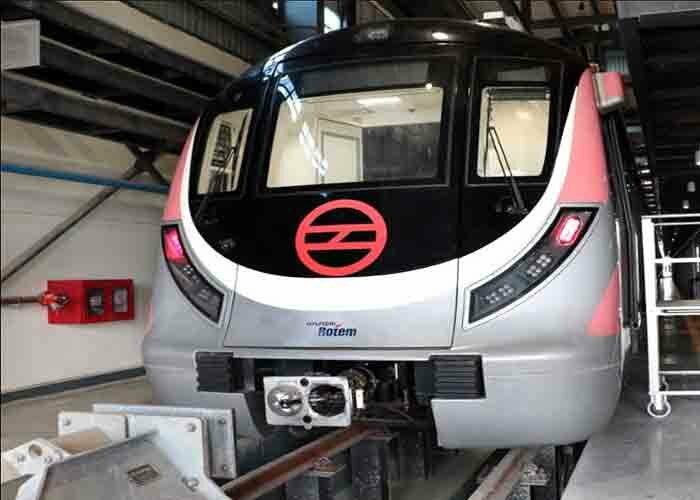 Delhi, Metro Rail News: Senior bureaucrat and Indian Railway Service of Electrical Engineers (IRSEE) officer, Shri Janak Kumar Garg appointed as the Commissioner of Metro Railway Safety (CMRS) on March 25, 2019. He is responsible for ensuring the safety of the metro rail network in india. As per the order issued by the Department of Personnel and Training (DoPT), He has been appointed as CMRS in the Commission of Railway Safety till the date of his superannuation, without citing further details. Prior to this he was working as executive director Rolling stock at Maha Metro Rail Corporation.